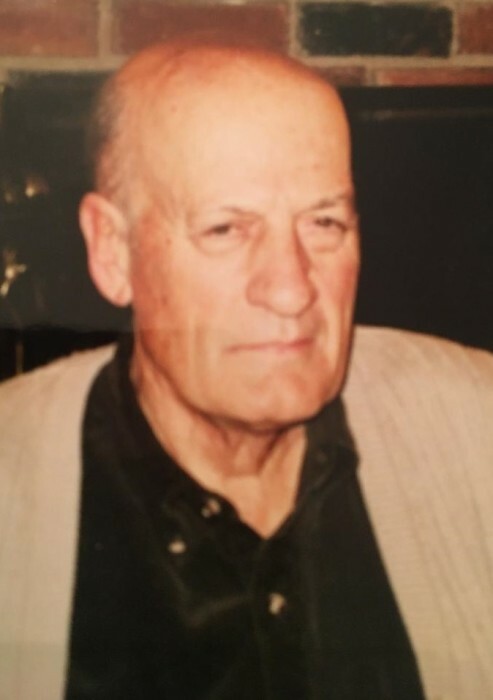 Obituary for Robert Paul Price | Magner Funeral Home, Inc.
Robert (Bob) Price passed away peacefully on March 30, 2019 at the age of 93. He was born on October 22, 1925 to the late Wilson Sidney and Helen (Overend) Price in Enfield , CT. His parents were of English/Canadian descent who moved their family to Enfield, Ct. In Bob's early years, he spent a lot of time with his three brothers and one sister. 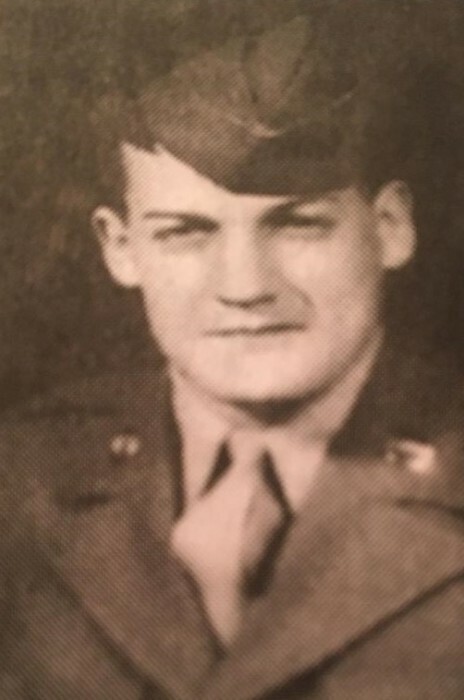 Bob graduated from Darien High School and upon graduation served in the US Army Tank Corp in WWII. After the end of the war, he enrolled at the University of New Hampshire graduating with a degree in chemistry and engineering. In 1963 he married the love of his life, Lillian Caballin who was born in Cuba. They were blessed with the births of their two children, Michelle and Rob. Bob was a faithful member of St. Johns Church in Darien for over 40 years serving as an usher along with other parish duties. Also, Bob was harbor master for the Town of Darien for the more than 20 years. In addition, he spent several years employed at American Cyanamid in Stamford. Eventually he had sales experience with special sound systems work in New York City. After several more years, he very successfully established his own businesses of Fireguard & Communications and Beta Engineering Group in Greenwich, CT and Portchester, NY. In addition to his beloved wife Lillian Bob is survived by his daughter Michelle and son Rob. He leaves behind 7 cherished grandchildren; Andre, Nicholas, Daniel, and Luke Breton as well as Charlie, Joey, and Julia Price. To a wonderful husband, father, and grandfather; you will be missed terribly. A Funeral Mass will be celebrated at St. John's Church in Darien on Thursday April 4, 2019 at 1:30 pm. There are no waking hours.